Just seen this, so a copy/paste to the group assuming that's okay, if not please delete. Looks like being a bit of fun and hopefully beating the Germans who currently hold the record, thought Id attend, will you? 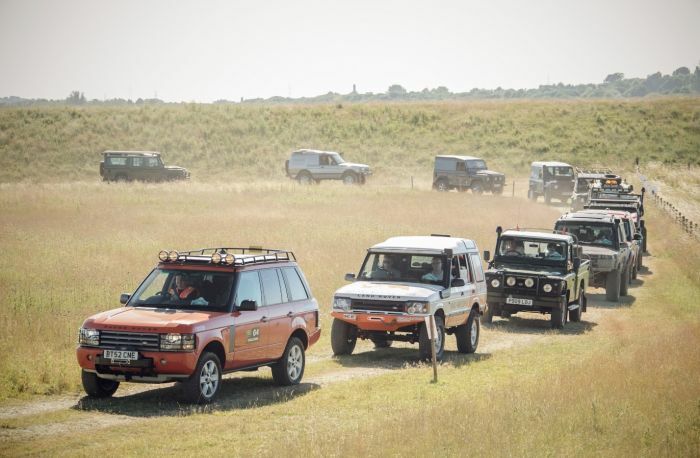 The Billing Off Road Show 2018 in its bid to set a new WORLD RECORD title for the ‘Largest parade of Land Rover/Range Rovers’. Taking place on Saturday 30th June at 5pm, registration from 1pm onwards. 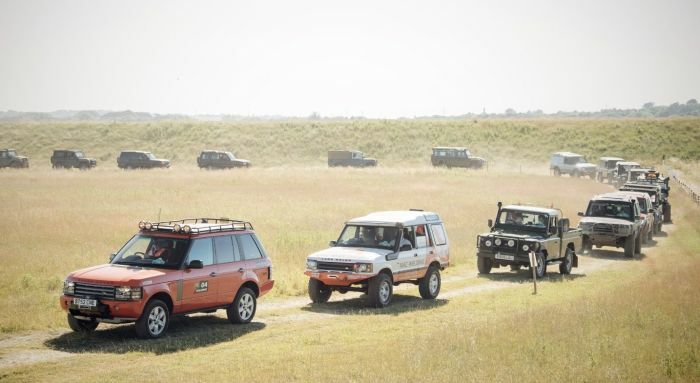 All Land Rover, Range Rover, Discovery and Freelander owners and lovers are being encouraged to get involved in attempting to make history! For those interested in participating and being recognised by the world's authority on record-breaking achievements, it will cost £5, but that does include your own plaque to fix to your front grille as a memento. You will still need to pay for either a camping or day ticket to the show itself, as all adult participants must be wearing show wristbands. Registration for the World Record attempt will take place from 1pm onwards in the Registration Area, this will be sign posted. You can register your vehicle, lock it up and walk back to the Showground or around the Off Road Course. 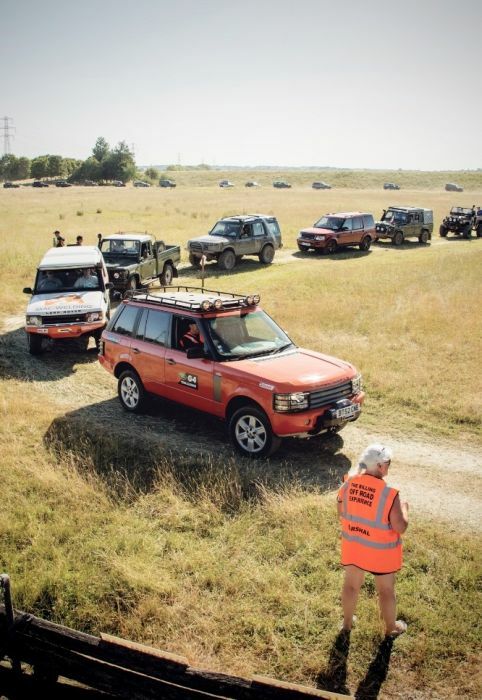 All participants must be back in their vehicles by 4.30pm at the latest. All vehicles must never be more than 2 vehicle lengths from the one in front The parade exceeds 2 miles You must follow the vehicle in front, no overtaking No stopping for toilet breaks, swapping drivers or any other reason, once you have gone through the start. Please make sure you have plenty of fuel Be sure to have a stock of water and soft drinks in your vehicle, in case of hot weather There is a toilet in the registration area to be used before you start if necessary. RANGE ROVER Vogue 4.4L SDV8 - 2013 - Indus Silver, on Almond. RANGE ROVER Vogue 4.4L TDV8 - 2012 - Orkney Grey, on Black, on Piano Black. so how did this record attempt get on?? Quite good, still waiting on the final word from Guinness apparently.